Visit Deuter's Futura Vario Pro 50+10 page. With a flexible pivoting hipbelt and an advanced suspension system that offers lightweight, breathable comfort, the Deuter Futura Vario 50 + 10 pack outfits you for multiday hikes in a flash. Organize your gear in the Deuter Futura Vario Pro 50+10 Backpack, head out deep into the wilderness for the weekend, and let all your worldly cares melt away. 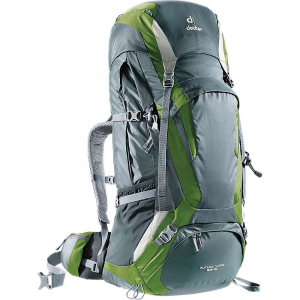 The backpack combines beefy support with plentiful ventilation to keep you comfortable on long treks. 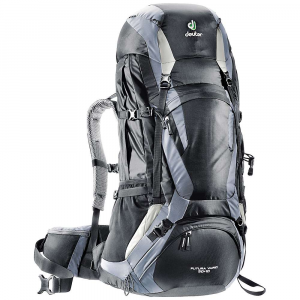 The AirComfort Futura Vario Pro suspension is nimble while well-reinforced by two horizontal stays and a plastic frame sheet to support larger loads, and features a ventilating back panel to keep air flowing between you and the backpack. The padded shoulder straps and hip-belt work together to effectively distribute the weight of your load, and are covered in mesh to keep you cooler when you're sweating up steep pitches. 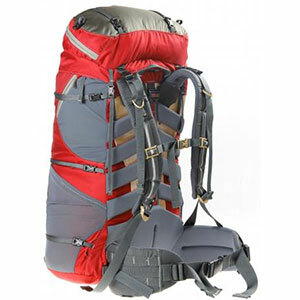 The backpack fits torso lengths ranging from 17 to 20 inches; customize the height of the shoulder harness with the VariFit adjustment system for a perfect fit. 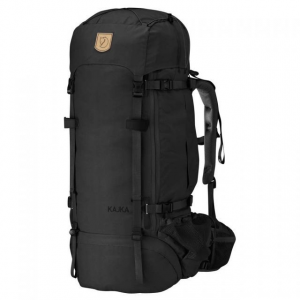 The Futura Vario Pro 50+10 holds up to 40 pounds of gear, and you can stuff it to the brim thanks to an extension collar that adds 610 cubic inches of space. Pockets all around the pack--including two on the hip-belt, a separated zippered bottom compartment, and an internal valuables compartment in the lid--make it easy to organize your stuff. Attach your trekking poles and ice tools to loops on the sides, and carabiners or additional tools to loops on the lid. Access to the main compartment is quick and easy thanks to the zippered front panel access, as well as standard top access. Don't forget to pack along your hydration reservoir--it fits nicely in the backpack, and secure your drinking tube with the reflective attachment that's easy to find at any time of day or night. 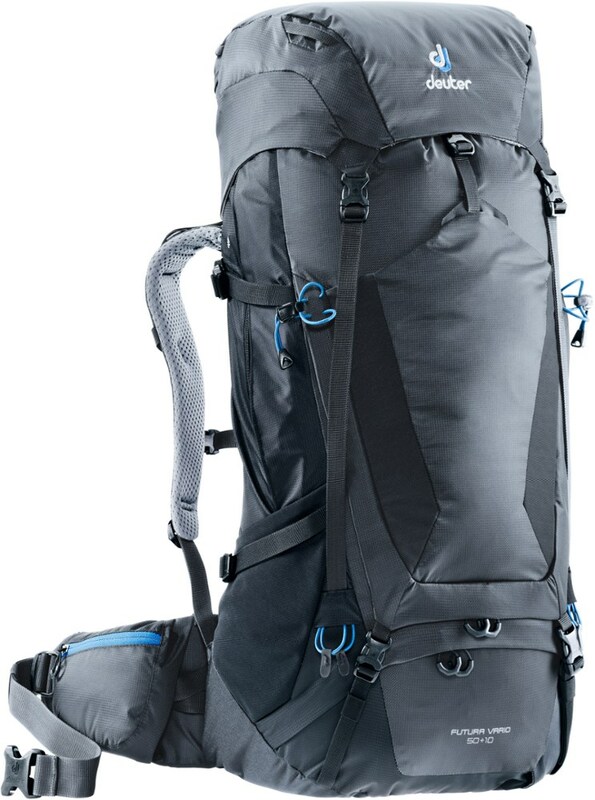 Shop Deuter Futura Vario Pro 50 + 10 Pack-3431474900 with Be The First To Review + Free Shipping over $49. The Deuter Futura Vario Pro 50+10 is not available from the stores we monitor. It was last seen October 13, 2018	at REI.